Geez I hope they asked first! 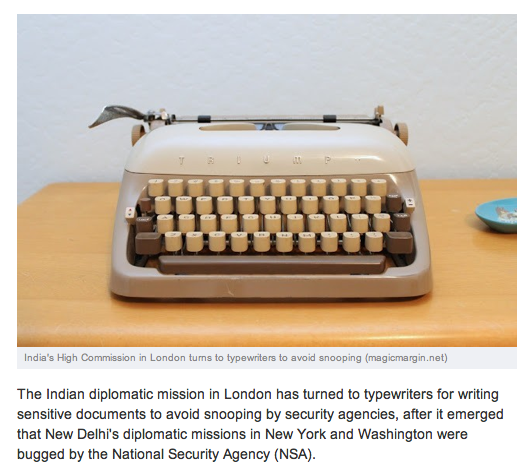 I know that typewriter. They didn't ask, but its ok with me. The article is an interesting one, though.